My Brush with "the King"
Designed in 1921 by renowned Golf Architect Donald Ross, the course has been undergoing a processed restoration for the past several years under the close supervision of Golf Architect Barry Jordan. To date the course has expanded the green surfaces to their original dimensions, recapturing many delightful hole locations; removed over 300 trees, many that adversely effected desired playing angles that were part of the original design; established native and seasonally mowed areas; and improved drainage in several fairways. Work this season will feature fairway and approach expansions, followed by bunker renovations beginning in the fall. The club is on schedule to finish the restoration in time for the course centennial celebration in 2021. Arnold Palmer (left) reviewing the DestiNY USA golf course site in Syracuse, NY. Along with the rest of the golf world, I was saddened by the passing of "The King", Arnold Palmer. Arnold was such a class act, as many have stated since the date of his passing. My one brush with Arnold came several years ago, during our planning for the proposed DestiNY USA golf courses. My firm had completed the routing and preliminary planning for the three courses. The developer was looking for "brand recognition" to market both the golf course and a golf apparel retail store within the mall complex. Arnold came to the development site and made a presentation in support of the golf course projects and the work we had done. Arnold was extremely complimentary of our design work, and as always...........a true gentleman. Model of DestiNY USA development with proposed golf course. Renovations are underway at The Governors Club in Brentwood, Tennessee. The course, originally designed by Arnold Palmer, is located outside of Nashville, Tennessee. First phase improvements include renovations to the existing practice area with following phases to include bunker and tee renovations. Golf Architect Barry Jordan recently completed a major renovation to the Saratoga Spa Golf Course located in Saratoga Springs, New York. 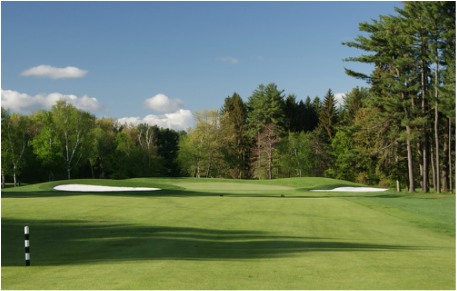 The course was originally designed by William Mitchell and is owned by New York State Parks. Work included a complete bunker renovation, rebuilding of the 10th green complex, construction of several new tee boxes, and drainage improvements. 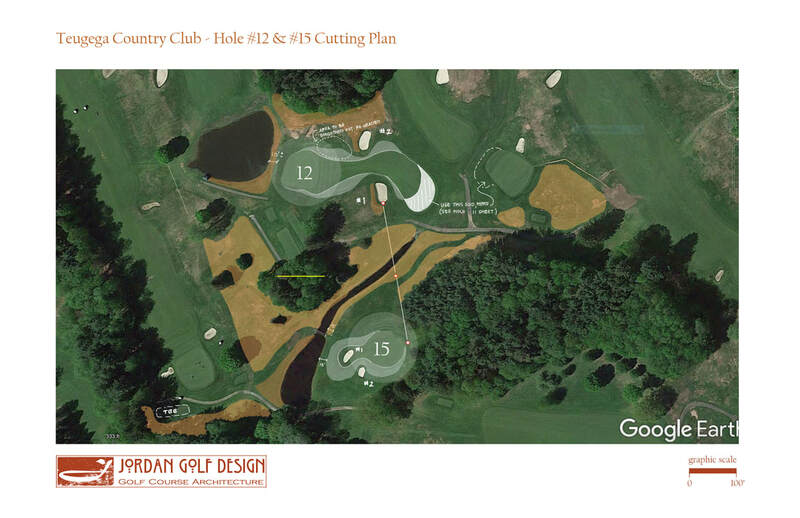 The new 10th hole is scheduled to open this spring. Barry Jordan is a proud author of the Best Management Practices for New York State Golf Courses. Collaborating with writers from Cornell University, Jordan lent his expertise on golf course management and design to produce the state’s first guide to course management. These Best Management Practices (BMPs) have been established to guide professionals in golf course management and interested players alike in their endeavor to preserve the land while enhancing the game. The collaboration covers pertinent topics that range from understanding environmental concerns such as water quality and irrigation, turfgrass selection and maintenance, the application of fertilizers and pesticides, and design and facility operation.